For those of you who attended the Christmas Day Eucharist, the Gospel reading today must sound rather familiar. For reasons beyond my knowledge, the appointed Gospel reading for the First Sunday after Christmas is the basically the same reading as that of Christmas Day. The only difference is that four additional verses have been added to the end. Now, if I were a particularly lazy person, I might just give you the same sermon that I gave on Christmas Day. Well, I may be lazy, but I’m not that lazy! So what I intend to do is to give you a brief summary of my previous sermon and then elaborate on one point that I think could benefit by further explanation. Today’s Gospel reading serves as a prologue to the whole Gospel of John. It is like the overture to a musical or opera. It introduces the audience to themes that will be elaborated more fully later in the work. The purpose of this particular overture is to introduce us to Jesus Christ. But it goes about it in an unexpected way. St. Matthew and St. Luke start where most biographers would be expected to begin, with the story of Jesus’ birth. St. John starts at the very beginning, the beginning of the Cosmos! He tells us about the relationship between God and a divine being called “the Word.” Now, in the original Greek, the name of this being is Logos. Yes, it can be translated as Word. But it can also mean Reason or Order. This Logos existed with God before time itself. Creation was mediated through him. And in a sense, one can even say that the Logos is God. This pre-existent divine person is the one who maintains order in the midst of chaos, the one who supports life in the midst of death, the one whose divine Truth illumines the darkness of ignorance. 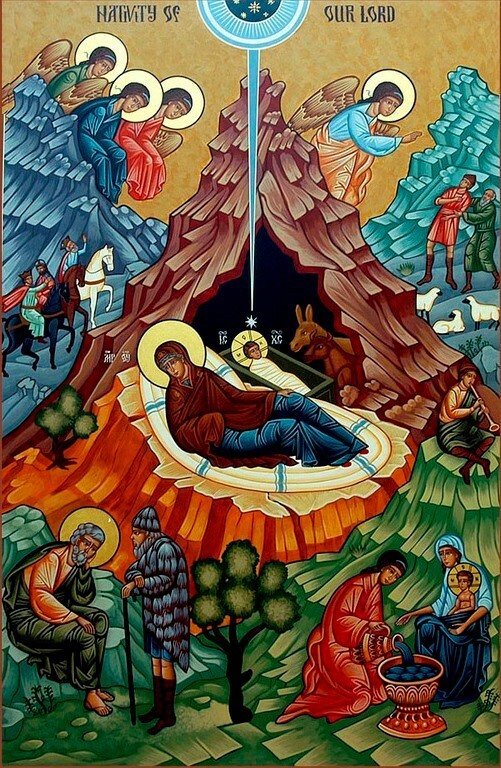 This idea that God became human has a special name in Christian theology: the Incarnation. And as you know, our parish is named after that doctrine. In a nutshell, the doctrine of the Incarnation claims that the divine Logos, a Person of the Holy Trinity, came to us as one of us in order to save us. As St. Athanasius puts it, the Logos “became human that we might become divine … [and he] endured shame from men that we might inherit immortality.” Out of love, the Logos emptied himself of his deity and took the form of a finite, mortal human being. And he endured all that it means to be human, including death. Date & Time: Sunday December 10, 7 p.m. The San Francisco Boys Chorus (SFBC) is comprised of the Grammy award-winning Concert Chorus, the Graduate Chorale, the Hand Bell Program and the four-level Chorus School, which includes the Preparatory Chorus. The CONCERT CHORUS is the SFBC’s premiere performing ensemble and is comprised of choristers who exhibit vocal excellence, performance flair, and exceptional musicianship skills. Led by Artistic Director, Ian Robertson, the committed Concert Chorus members, ages 10 to 13, present a full concert series in the San Francisco Bay Area, tour nationally and internationally, record often and appear annually with renowned artistic partners, such as the San Francisco Opera, the San Francisco Symphony, the San Francisco Ballet, the Robert Moses Kin Dance Company and other Bay Area arts organizations such as George Cleve’s Midsummer Mozart Festival and Stanford Live. The Concert Chorus is the level to which Chorus School singers aspire. Under the guidance of our Associate Artistic Director, the San Francisco Boys Chorus faculty team train youngsters through four CHORUS SCHOOL levels, beginning as early as kindergarten in the Preparatory Chorus (Level I) and up through the Junior (Level II), Apprentice (Level III), and in time to the Intermediate Choruses. (Level IV). 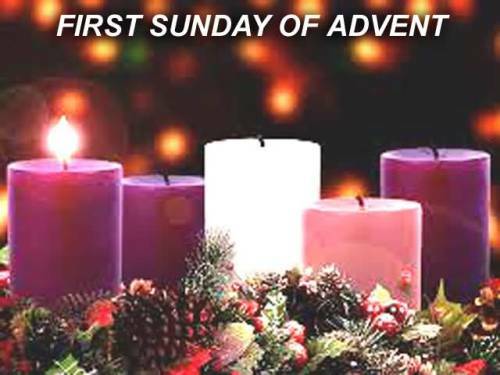 Today is the first Sunday of Advent, and the church begins another liturgical year. 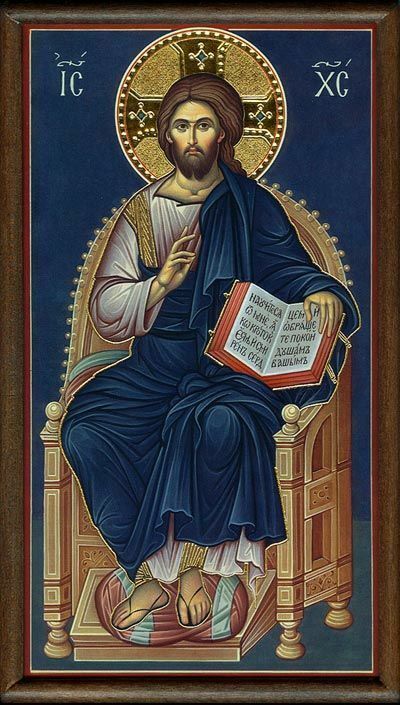 We ought to call the season Advents, with an “s.” Because this season has two distinct foci: the first coming, or advent, of our Lord some 2000 years ago and the Second Coming when Christ will come again in glory to judge the world. This season is marked with darkness, both literally and figuratively. 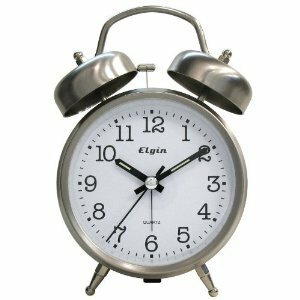 For those of us in the Northern Hemisphere, the days are getting shorter and the nights longer. That’s the literal darkness of which I spoke. The figurative darkness is the spiritual eventide in which we find ourselves living today, that turbulent time between the two Advents of Christ when the world suffers the birth pangs of the Kingdom. 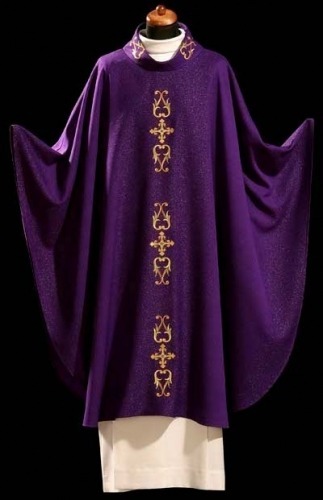 The church marks the season with the use of violet vestments and paraments, just as in Lent. And as in Lent, the singing of the Gloria on Sundays is forbidden. But unlike Lent, we are allowed to say and to sing Alleluia. Liturgists argue whether the season is a penitential season or rather a season of preparation. Perhaps the correct answer is that it is a bit of both. For spiritual preparation often includes penitence. The world outside the church has already turned its eyes to Christmas. Trees have already been decorated. Strings of colored lights are going up on houses even as I speak. And Macy’s is already playing Christmas carols over its loudspeakers. But those of us inside the church are asked to slow down a bit, to allow ourselves some time to contemplate the coming feast of Christmas, and just as importantly, to allow ourselves some time to contemplate the Second Coming of Christ. The first reading from Isaiah speaks of the prophesied Kingdom of God. In that Kingdom, all nations will worship one God together. Through God’s arbitration, all hostilities between nations will cease. War and conflict will be things of the past, and there will be peace and abundance on earth. This is God’s will for us. And the Church exists for one express purpose: to make sure that this Kingdom is well populated! St. Paul advises us to wake up. He warns us that the Second Coming will soon be upon us. Well, it’s clear that he was wrong about the timing. He expected the Day of Judgment in his lifetime, and that didn’t happen. Instead, two millennia have passed. And after 2000 years, it is hard to maintain Paul’s sense of expectancy. But there is something to be gained if we make the effort! Though we may find it hard to believe that the Last Day will happen in our lifetime, it is not so hard to believe that we could very well experience our own personal Last Day at any time. All of us here know just how quickly death can come upon us. So St. Paul’s warning to lay aside the works of darkness and to clothe ourselves with the protective garment of life in Christ is as apt today as it was when he originally wrote it. And we would do well to heed his words. This very same message is driven home by Jesus himself in the Gospel reading from Matthew. Jesus reminds us that, in the time of Noah, the people who were destined for destruction went about their daily lives oblivious to their situation until it was too late to act. Jesus goes on to say that at the Last Day some will be gathered up by angels for salvation while others in the same household will be abandoned to their fate. When this Day of Judgment will occur even Jesus doesn’t know. And so he counsels his followers to forgo sleep and to be spiritually prepared at all times. As someone who suffers from occasional insomnia, the prospect of staying awake for the rest of my life does not sound appealing. But no need to fear! Spiritual wakefulness does not have the same deleterious effects that literal sleep deprivation has. Quite the opposite! Spiritual wakefulness just makes our spirits all the stronger. Both Jesus and St. Paul ask us to be alert at each moment of our lives to what God is calling us to do in that moment. And by so doing, we prepare ourselves to meet our Maker. Every moment of our lives presents us with decisions, with choices. And we, as disciples of Jesus Christ, are expected to make choices that are loving. We are to ask ourselves at each juncture, How might I love God and my neighbor in this moment? Now, we are only human, and sometimes we will get it wrong. The important thing is that we persist in the endeavor. And with practice, and the guidance of the Holy Spirit, we can hope to grow in virtue and righteousness. As with so many things, practice makes perfect! Just as athletes, dancers, and musicians train their bodies to perform without conscious thought, developing “muscle memory,” so we can train ourselves in righteousness, so that we can act virtuously without even thinking about it. In a sense, we are being asked to live as if—as if the Kingdom of God were already among us in its fullness. How do we do this? Well, the Scriptures have given us plenty of guidance as to how to go about it. We have the Beatitudes from the Sermon on the Mount: to be poor in spirit, to hunger and thirst for righteousness, to be pure in heart, to be peacemakers, and so on. Jesus advises his disciples to keep the three traditional Jewish acts of piety: to pray, to fast, and to give alms. We have a hidden commandment in the Lord’s Prayer: to forgive others their trespasses. We have the continuing guidance of the Ten Commandments. And finally, we have the Summary of the Law: to love God and to love our neighbor. We are not wanting for instruction in righteous living. Admittedly, it takes real effort to maintain such righteousness. And it takes attentiveness. It’s so easy to fall asleep spiritually. Going to church can get to be a chore, so maybe we begin to go just once a month. Surely that’s enough to satisfy God! Maybe we cut back our giving to charity. After all,they’re not going to take care of us if we run out of money! Maybe we decide it would be absolutely delicious to hold a grudge against someone who hurt us. Clearly, someone like that doesn’t deserve forgiveness! Then there’s the task of daily prayer—it can be so tedious and time-consuming, and it doesn’t do any real good anyway. …And so we drift asleep. Well, wake up and smell the coffee, folks! “The night is far gone, the day is near.” Now is the time to prepare for our judgment. So, let us continue in the apostles’ teaching and fellowship, in the breaking of bread and in the prayers. Let us persevere in resisting evil, and, whenever we fall into sin, repent and return to the Lord. Let us proclaim by word and example the Good News of God in Christ. Let us seek and serve Christ in all persons, loving our neighbor as ourselves. And last but not least, let us strive for justice and peace among all people, and respect the dignity of every human being. Brothers and sisters in Christ, know this: if we but keep these promises made at our baptism, we will be judged worthy to live with Christ in his Kingdom forever! © 2016 by Darren Miner. All rights reserved. Used by permission. Merry Christmas! And just so you know, I intend to say that till Twelfth Night on January 5th. For those of you who attended the Christmas Day Eucharist, the Gospel reading today must sound rather familiar. For reasons beyond my pay grade to question, the Gospel reading for the First Sunday after Christmas is the basically the same reading as that of Christmas Day. The only difference is that four additional verses have been added to the end. Now I knew about this ahead of time. And my original intention was to have Fr. Webber preach today. I thought it would be interesting to get two different perspectives on the same reading. But the best laid plans of mice and men often go awry. Fr. Webber was unable to preach, so you get to hear my voice again on the very same subject. I apologize if I repeat myself. Today’s Gospel reading serves as a prologue to the whole Gospel of John. It is sort of like the overture to a musical or opera. It introduces the audience to the themes that will be elaborated more fully later in the work. The purpose of this particular overture is to introduce us to Jesus Christ. But it goes about it in an unexpected way. St. Matthew and St. Luke start where most biographers would be expected to begin, with the story of Jesus’ birth. St. John starts at the very beginning, the beginning of all things at Creation! He tells us about the relationship between God and a divine being called “the Word.” Now, in the original Greek, the name of this being is Logos. Yes, it can be translated as Word. But it can also mean Reason or Order. This Logos existed with God before time itself. Creation was mediated through him. And in some sense, one can even say that the Logos is God. “As the words were spoken on that night when Jesus was born, peace, good will to all people, God bless you, God keep you,” Episcopal Church Presiding Bishop and Primate Michael Curry says in his Christmas 2015 message. 2015 Christmas message from the General Secretary of the World council of Churches. In this festival season celebrating the Incarnation in Jesus Christ our Lord and Saviour, let us honour every gift we receive from God in Creation, and let us respect every member of the human family! St. Luke 2:17 When they saw this, they made known what had been told them about this child. Good morning! I haven’t preached here before so I need to know who I’m talking to – like, how many shepherds are there here? Or shepherdesses? (equal opportunity) OK, let me try another approach: how many of you work nights? Still no hand showing. So how many watch television in the evening? OK! So suppose you’re watching the Warriors or antique road show or whatever and you don’t want to be interrupted. Do you know the feeling? For example, there are 2.3 seconds left and the Warriors are down 2 and have the ball – so you really don’t want to be interrupted. That’s the feeling I want you to remember. I’m trying to get you to see where the shepherds were that night 2000 years ago, with a job to do. See, the gospel story is a story about shepherds doing their job – a full time job keeping the wolves away and the cattle rustlers and all the stuff that’s out there. Sheep don’t have much sense; they wander off and there are wolves out there and rival shepherds, so you have to keep an eye on those sheep. So the shepherds were doing their job and they got interrupted big time. God had a message for them and God pulled out all the stops: “a multitude of the heavenly host,” angels and archangels and all the company of heaven, and it got their attention. 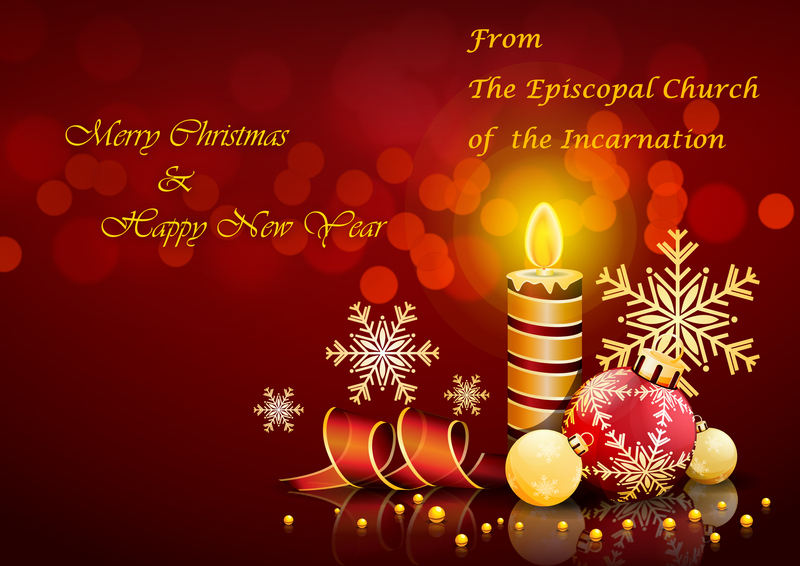 Merry Christmas and Happy New from all of us at Incarnation.